The latest CHOICE report is enough to make you feel a tad unclean, with the consumer advocacy group revealing a whole host of expensive cleaning products that actually don't do anything to make your home cleaner. In fact, in many cases, you'd be better off using plain water, or a home made alternative. It has lifted the lid on the blatant 'retail rip offs' exacted by companies trying to make a quick buck out of, well, next to nothing, marketing cleaning products as effective and hygienic. With many household budgets stretched to breaking point, it pays to know which products to avoid in the cleaning aisle of the supermarket so you don't literally pour your money down the drain. Here's what CHOICE discovered about some of the most prominent cleaning products on the shelves right now. 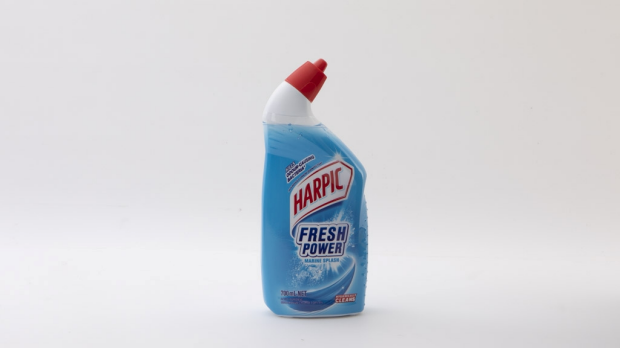 Worst toilet cleaner goes to Harpic Fresh Power. While this product performed just as badly as Woolworths Essentials Toilet Cleaner, it costs 'more per 100mL than five out of the six toilet cleaners' CHOICE recommends. 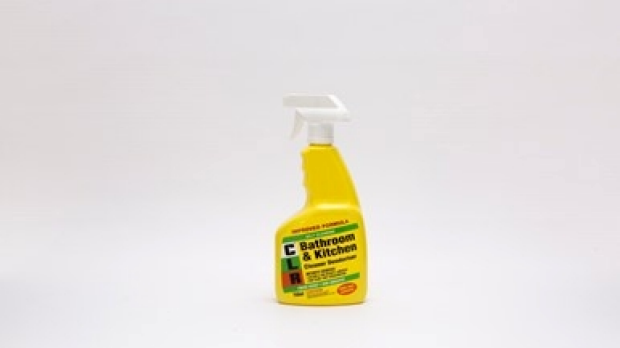 Worst bathrooom cleaner goes to: CLR Bathroom & Kitchen Cleaner Deodoriser, not for being the actual worst performer, but for being by far the most expensive at $13.20 or $1.76 per 100mL. Here's the list of the worst perfomers, which all score under 48 per cent, which is what bicarb and vinegar scored. 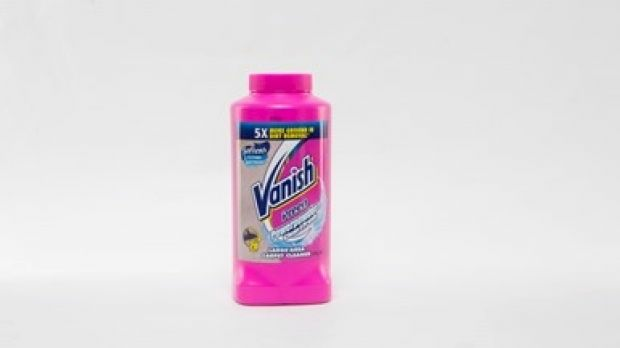 Worst carpet stain remover goes to: Vanish Preen Powerpowder (26%), which scored less than water for cleaning up red wine from a rug. In fact all of the carpet cleaners scored badly, which means you're far better using a mix of dishwashing liquid, vinegar and water. 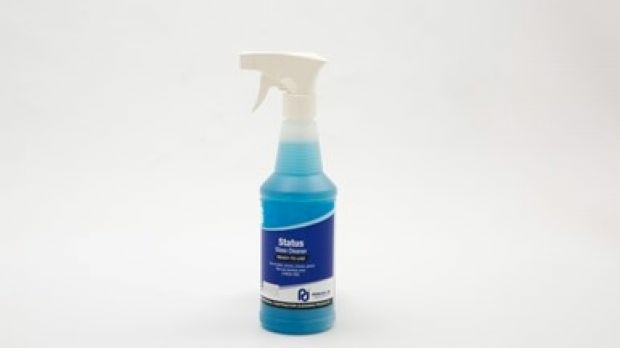 Worst window cleaner goes to: Status Glass Cleaner for being ineffective and costly at $1.40 per 100mL. The following window cleaners were not as good as 'a homemade recipe of vinegar and water in a 1:1 ratio, which scored 64%'. And what of laundry balls? Do they actually do anything? No they do not. They are only as good as plain water, which is effectively what your clothes are being washed in if you use them. 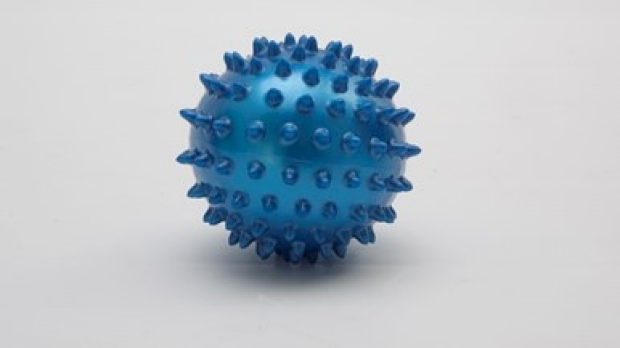 The one pictured above - Miracle II laundry ball - costs a huge $89 and does absolutely nothing. Other 'dishonourable mentions' include Miracle Wash laundry ball kit ($65) and Enviro washball ($50). Make sure you ugo to the CHOICE website to see all of the details, as well as read the reports about which cleaning products actually work - note you may need a subscription to access these.